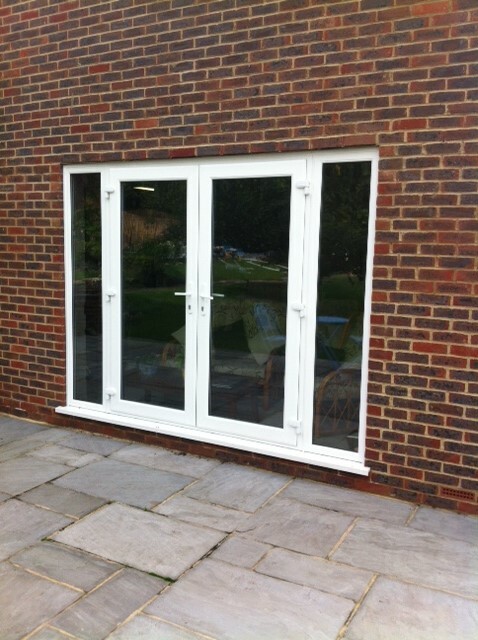 Are you looking for beautiful bifold doors to open up the space between your house and garden? Perhaps you are thinking about replacing your front door? Or maybe you want to increase your home’s energy efficiency with composite doors? Well, look no further. 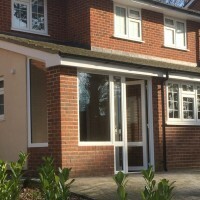 Here at Merton Windows and Doors we are one of the premier suppliers of top quality doors and other glazing products to domestic, commercial and industrial customers in Wimbledon, SW19 and the surrounding areas of London, Surrey and the South East. In 2015, our company was acquired by Hamilton Windows, bringing 50 years’ of expertise to the table. We pride ourselves on offering the best glazing knowledge, excellent workmanship and outstanding customer service. Our team are all directly employed by us, ensuring a professional and efficient service on every project we undertake. We only use the best products on the market and we are FENSA-registered, meaning all our products meet or exceed British standards. 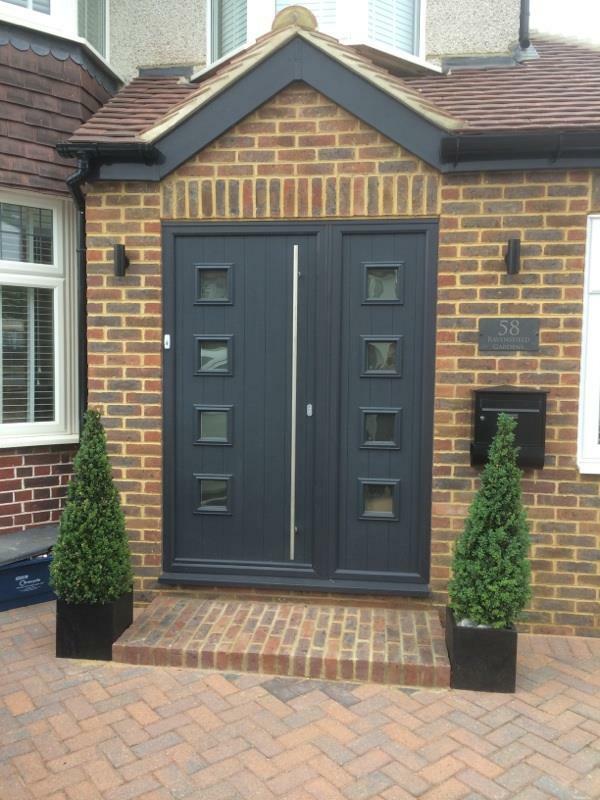 Making contact couldn’t be simpler, so if you would like to know more about our doors in Wimbledon, contact us today on 020 8542 2233 or pop into our Mitcham showroom and one of our team will be delighted to talk to you. Bifold doors: Bi-folding doors are a hugely popular option because of the versatility they offer homeowners. From two panels, through to eight pane systems, they can fit a variety of spaces and will open up the space between your house and outside space, bringing the great outdoors into your home. Bifolds will flood your property with natural light and improve thermal efficiency, keeping your home warm in colder months and cool in the summer. Read more. Composite doors: If you are after the feel and look of a wooden door but want a low-maintenance option, composite doors consists of a PVC frame and polyurethane foam and hardwood interior but looks very much like its timber counterpart. 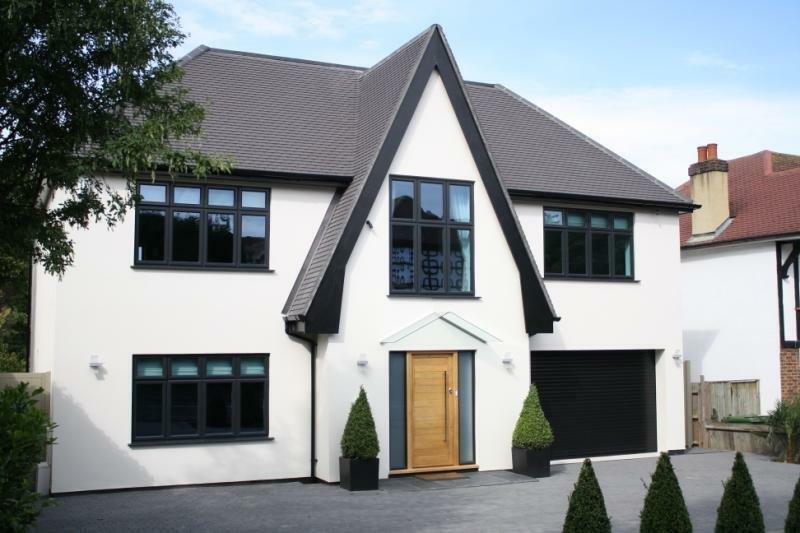 We supply and install composite doors to suit period and contemporary properties. These doors offer excellent functionality and energy efficiency and will save you money of your fuel bills. Read more. Front & back doors: Are you looking for a stylish front door to give you house a lift? Or maybe you are after a secure back door? We offer a wide selection of front and back doors made from uPVC, wood or composite doors, including Kommerling’s Connoisseur Gold range of uPVC doors, which offer unrivalled engineering. Read more. 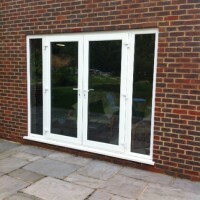 Patio doors: If you need convenient access to your garden, patio area, terrace or balcony, patio doors are the answer. They offer great views of your outside space, bring extra natural light into your property and are constructed with security in mind. Read more. We also supply and fit French doors, aluminium doors and a huge range of windows, including aluminium windows, sash windows, double and triple glazed windows and conservatories, porches and roof lanterns. 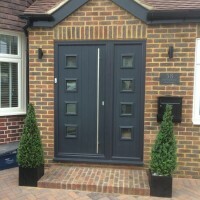 For all your doors in Wimbledon, contact us today!